Security: How to secure your network from intrusion. 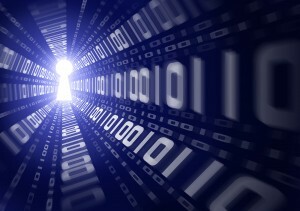 Network Security: How to secure your network from external intrusion. Powered by the creative minds of Textmimedia.